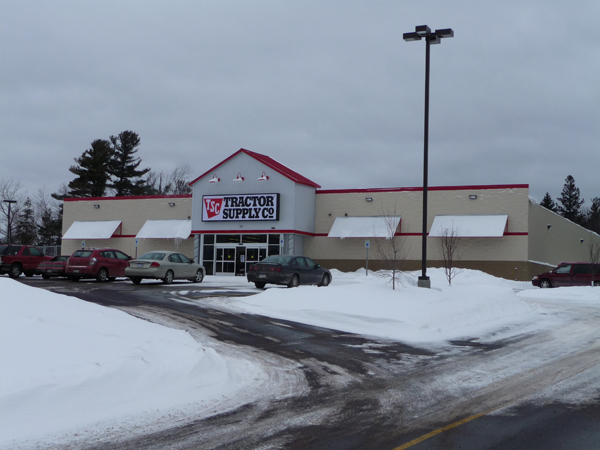 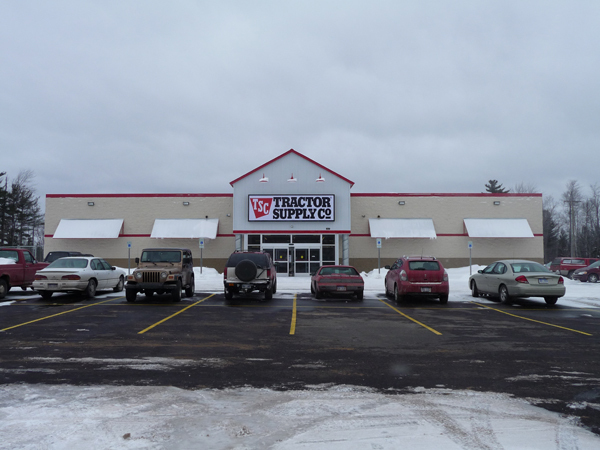 Project Description: Division1 Design was the engineer of record for the new Tractor Supply Company store in Negaunee, Michigan. 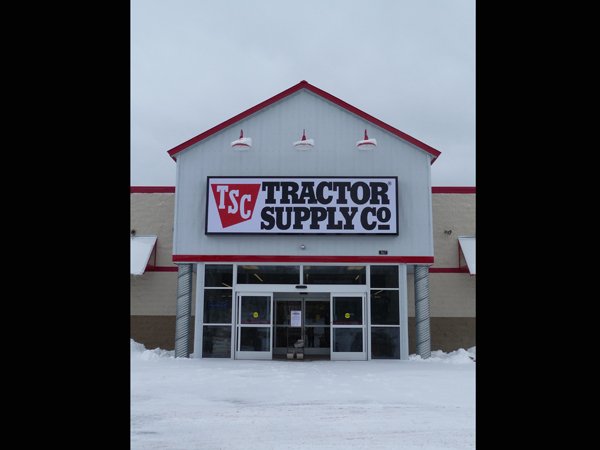 Working with Tractor Supply’s corporate design team, Division1 adapted the design to meet local building code requirements and weather considerations. 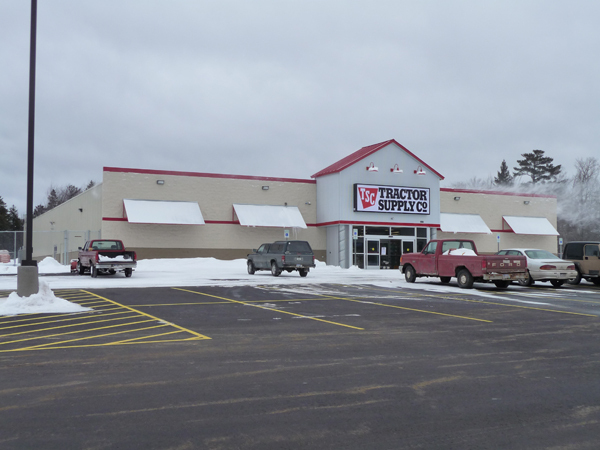 The building design was for a pre-engineered metal building which provided ample open space for retail operations. 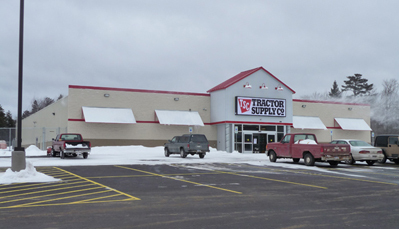 A loading dock in the rear allows for material deliveries with minimal effect on store traffic. 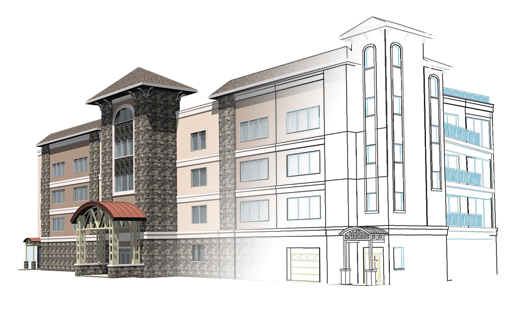 Because of display needs for certain pieces of equipment, a 15,000 square foot concrete slab was also included in the design. 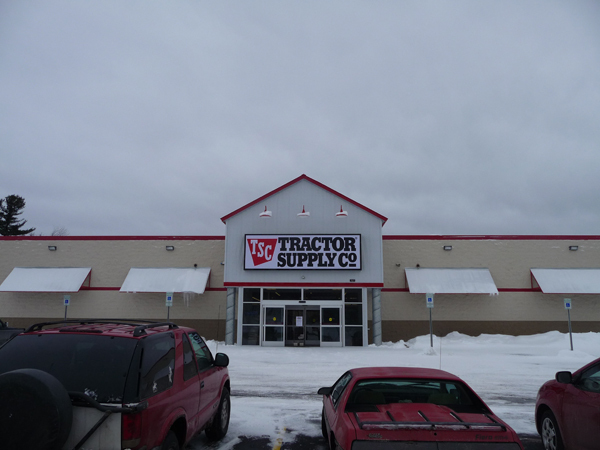 This area was fenced off to provide the store with a secure, yet functional area for displaying new merchandise during summer months.